If you feel as though no one wants to buy your home due to its location, its current condition or other factors, think again! 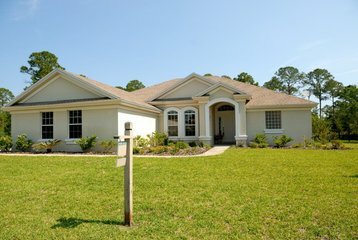 There are companies that specialize in buying homes that need work and even those that face foreclosure. Companies that buy houses stand as an exceptional option for homeowners looking to sell their homes quickly, avoid foreclosure or those who simply need to sell quickly. If you have ever felt as though you are “trapped” in your home, realize that there is indeed a viable option in the form of companies that buy all kinds of properties in the Calgary area. You are not trapped. You just need to find the optimal professionals to assist you. Doing a little research ahead of time is a worthwhile investment, as the services you will receive can vary. For example, some companies that buy houses work quickly and are willing to customize their solutions regardless of your individual situation. Yet others may be reluctant to buy homes that may need a little extra work. Knowing which company is likely to act quickly and work with your specific needs is of great importance. 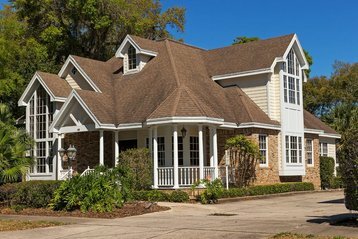 It is Possible to Sell Your Home Quickly? Flexibility and fast action is the key when it comes to working with a company who is planning to buy your home. Most homeowners looking to sell their homes quickly and avoid issues like a foreclosure. They also want to avoid the high costs of working with a real estate agent. 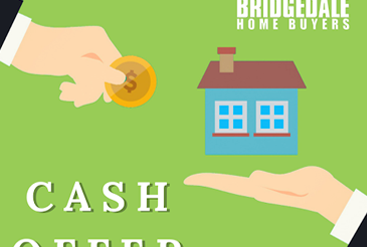 The truth is that not all companies that buy homes offer quick cash turnouts and can make deals quickly. 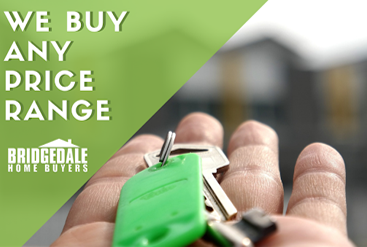 If you are in the Calgary area, Bridgedale Home Buyers offers these advantages and more. In fact, you can receive cash for their home in as little as five to seven days. 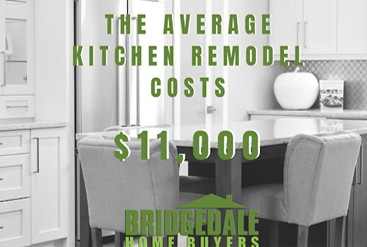 Regardless of your situation, Bridgedale Home Buyers can help you by assessing your home quickly and offering you fast cash.